Making a music video is a daunting task. It's supposed to be a creative visual expression of your work, but with a bajillion people making music videos, it may seem hard to come up with something truly different. But once it's done you have this feeling of accomplishment! Then comes the hard part... actually getting people to WATCH your video. From my experience, getting views on YouTube is a bit of a different strategy than SoundCloud. You can't use the exact same promotion strategy for YouTube as SoundCloud or ReverbNation. Spending time coming up with a good music marketing strategy is key, and I've taken the time to come up with a few helpful resources that will help you market your music video to the masses. I've included direct links on this page, so just CLICK the links through here and it will take you straight to them! We've promoted for over 3,077 music artists across SoundCloud, Spotify, and YouTube. When you search for terms like 'best music promo online', there's a good reason why we're consistently ranking at the top! Your song will be promoted through playlists, SEO, and highly customized advertising campaigns. Our sites get tens of thousands of visitors from Google, and we rank highly for a number of terms: best workout music online, new funk music playlist, clean hip hop music & songs, etc. That's how we're able to give you the best YouTube music promotion online! You can also submit your music for free. 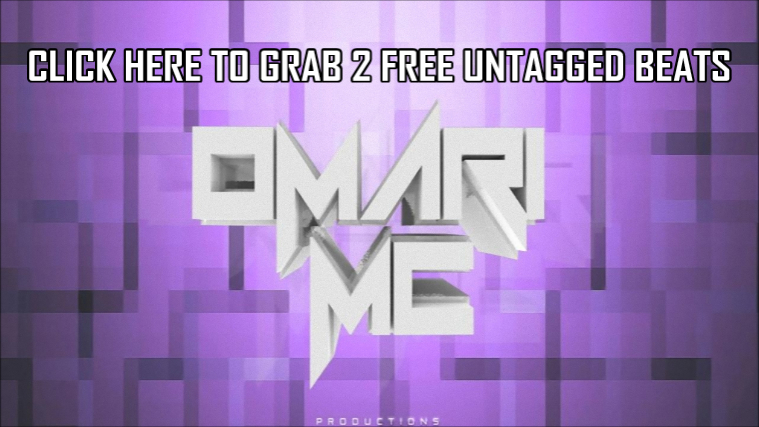 It won't yield the same results as the paid promotion obviously, and it's not guaranteed you'll be featured. SEO is LARGELY underutilized by musicians. In fact, I'm willing to bet that the majority of them either don't know what it means or don't focus on it at all. SEO (Search Engine Optimization) is the process of using relevant keywords to get your music to rank higher in Google, Bing, and Yahoo! (etc.) so that you'll get extra web traffic to your music. This comes in handy when you're putting in keywords on YouTube whenever you upload a video. It also helps whenever someone manually submits your video to many sites. 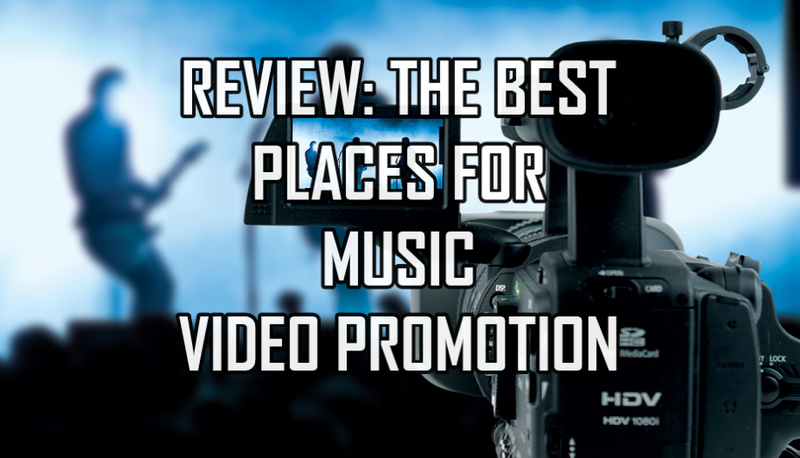 Getting a little extra promotion for your video just might be able to get you some of the same views too! Obviously, not everyone will get the same results because real audiences react to songs differently, but give it a shot by clicking the button below! Facebook video is becoming more and more popular by the hour! There are even rumors that Facebook is going to start allowing users to monetize their videos soon (but we'll save that article for another day). Videos uploaded directly to Facebook have a higher chance of being seen than any other type of post because they're more shareable. 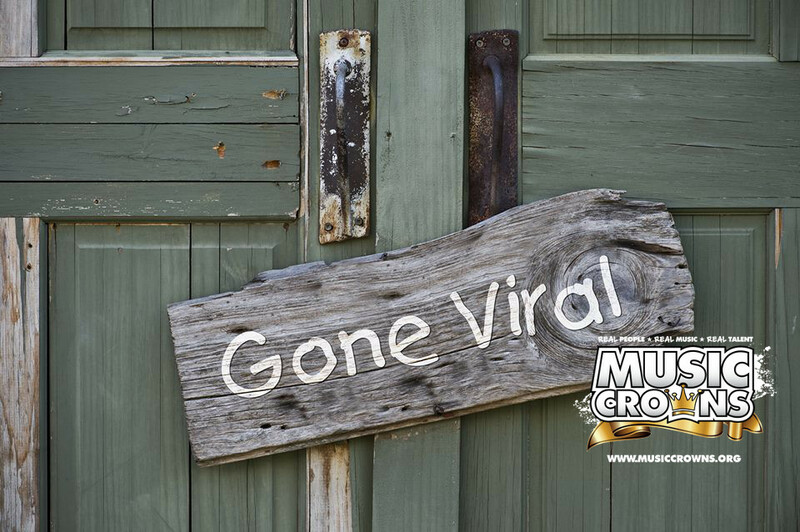 Music Crowns offers video promotion at $55 to upload your music video directly to their Facebook page. They have almost 3,000,000 followers and a few of the videos have gone superrr viral. Just a small investment could literally make you famous, but you have to make sure your video is AMAZING. It needs to be creative and something that everyone will want to share. If you think your video has that potential, then click the link below and be sure to select the gig extra on the page for the 'raw video file upload'. CLICK HERE TO BE PROMOTED TO ALMOST 3 MILLION USERS ON FACEBOOK! It makes ZERO sense to spend days making a music video then just try to post it on Facebook or Twitter without gaining any traffic. If you want people to watch your music video, then try out one of the services above. Musicians need to give themselves a fair shot at success! SHARE THIS TO HELP OTHER MUSICIANS!